"Successful people are not lucky, they are doing something and doing it consistently." Did you know that the Federal government is hiring over 270,000 jobs over the next three years? Would you like to be selected for one of these positions? This presentation will help you in your quest by highlighting the unique characteristics of the Federal application process. A former GS-15 from the Office of Personnel Management will share her “insider’s viewpoints” on the process. Topics include identifying job openings best suited for your background, writing your Federal resume and highlighting your successes in the proper format. 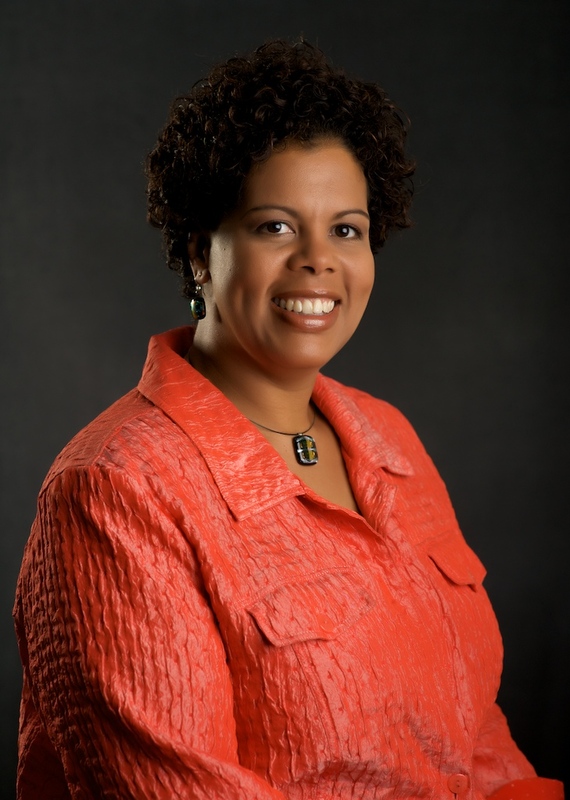 Corliss Taylor Jackson, MPA is an expert on the Federal Government's hiring process. As a former GS-15 Human Resources Manager, she has over 10 years of hands-on work experience at the Office of Personnel Management and the US Department of Health and Human Services' National Institutes of Health. She continues to broaden her experience as President and CEO of Federal Job Results by providing consulting services to various Federal Government agencies in the areas of recruiting and hiring. Ms. Jackson's experience working with the Federal Government as a GS-15 Manager and now as a Consultant provides her with a unique "insider's view" of the Federal hiring process. She utilizes this expertise to translate her client's background into the special "Federal language" and "Federal format" required to gain the attention of the Federal hiring staff. As a Certified Federal Career Counselor, Certified Federal Job Search Specialist and Certified Federal Resume Specialist, she is a community-focused business woman committed to helping professionals in transition during this challenging economic period. Ms. Jackson and her staff provide individual guidance to job seekers around the world and deliver several on-line and traditional training courses on how to "Crack the Code" of the Federal hiring process. They provide expert guidance on qualifying for Federal jobs, writing Federal resumes that get positive results and addressing KSAs using a powerful formula. Ms. Jackson is responsible for creating hundreds of Federal applications resulting in an extraordinary track record of client referrals, interviews and Federal job offers. Corliss Jackson holds a Master of Public Administration (MPA) degree from The Ohio State University and a Bachelor of Arts degree in Public Policy from the State University of New York at Buffalo. She earned the designation of Certified Professional with the International Personnel Management Association and is an active volunteer with multiple community organizations. Ms. Jackson has recently been featured on WUSA 9 and News Channel 8.